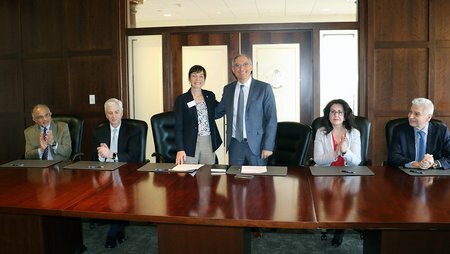 Widener University announced its strengthened partnership with ACS Athens and the new degrees in international school leadership it will offer within this context. "Widener University is pleased to announce it will build on its strong partnership with American Community Schools of Athens - a prominent K-12 school based in Greece - to begin offering graduate programs that focus on international school leadership. These programs will position educators who want to advance in international K-12 school settings to compete for leadership opportunities,” said Robin Dole, dean of Widener’s School of Human Service Professions."